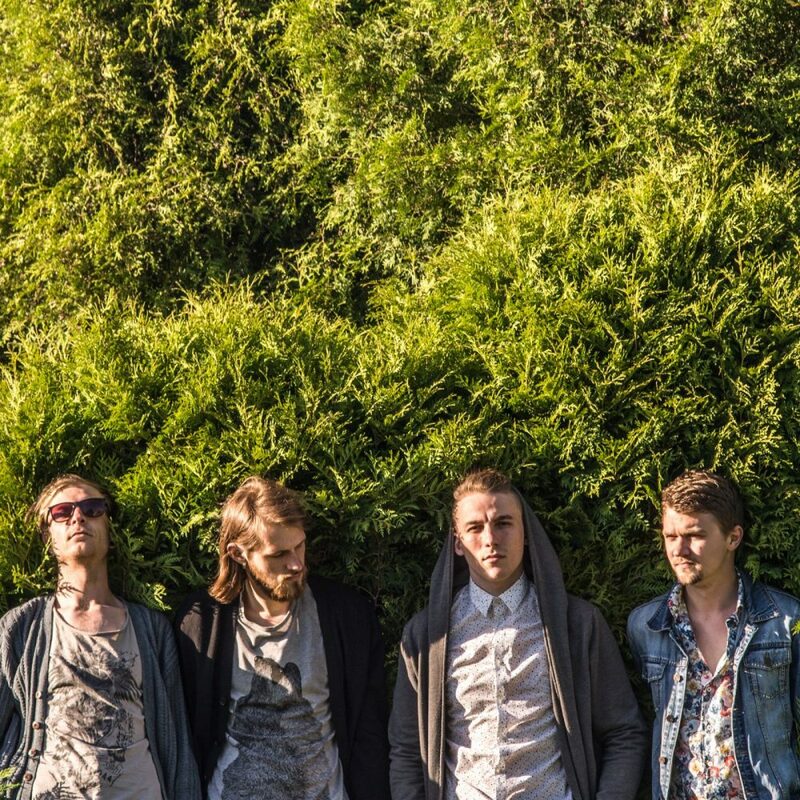 July 27 in Spīķeri district will perform Latvian indie band “MOMEND”. Event starts at 7pm. Concert starts around 8pm. Event place: Maskavas street 8, Spikeri District. Indie/alternative band from Rīga, Latvia. Momend was formed by Normans and Kārlis as a singer-songwriter/drummer duo, and as time went by, the band evolved into the four-piece it is now. With the joining of new members the genre also evolved from what initially was a folky-ish, acoustic pop (the first LP “Episodes of Trust”) into a more sophisticated, edgier alternative rock. It is still evolving. MOMEND second LP Spirals was released on October 27th under I Love You Records.